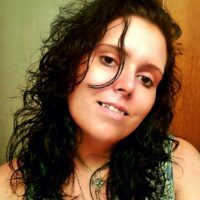 Victoria is a native of the Greater Pittsburgh area from Pennsylvania, however currently resides in Florida, and admits she can’t get used to the flora and fauna, which she uses as inspiration for new stories. Victoria’s current project is a mini-series based on a religious/Zionist, post-apocalyptic world. As the parts are released on her blog they are narrated by her friend and fellow narrator FearAddict.